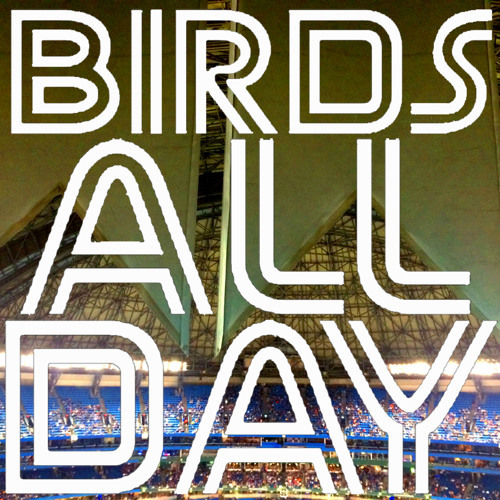 Episode six of Birds All Day! Feat. the Home Opener, week two, turf, and other hot topics!